Congratulations on being close to improving the way you sleep! Keep in mind your purchase is no risk with a money back guarantee. 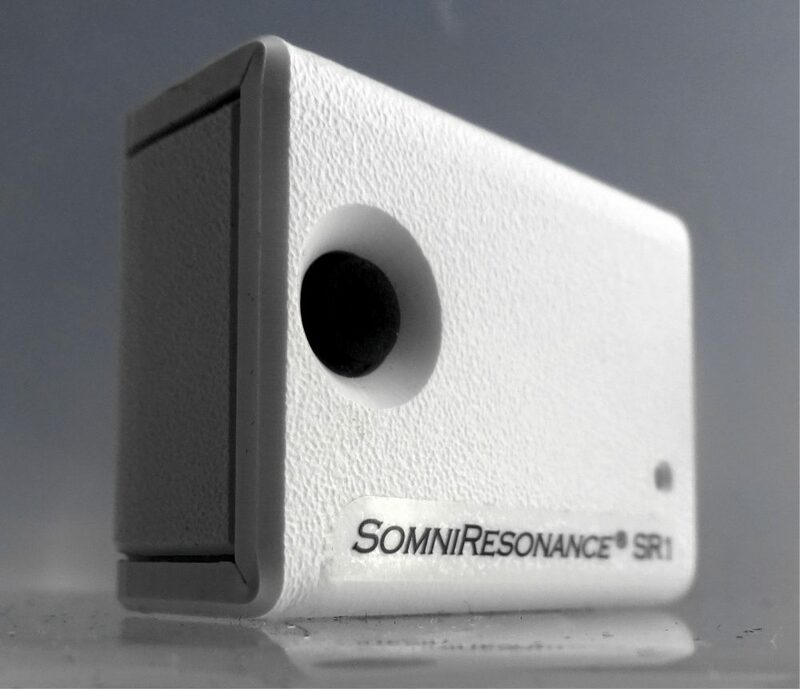 The SomniResonance® SR1 is a precision medical instrument. 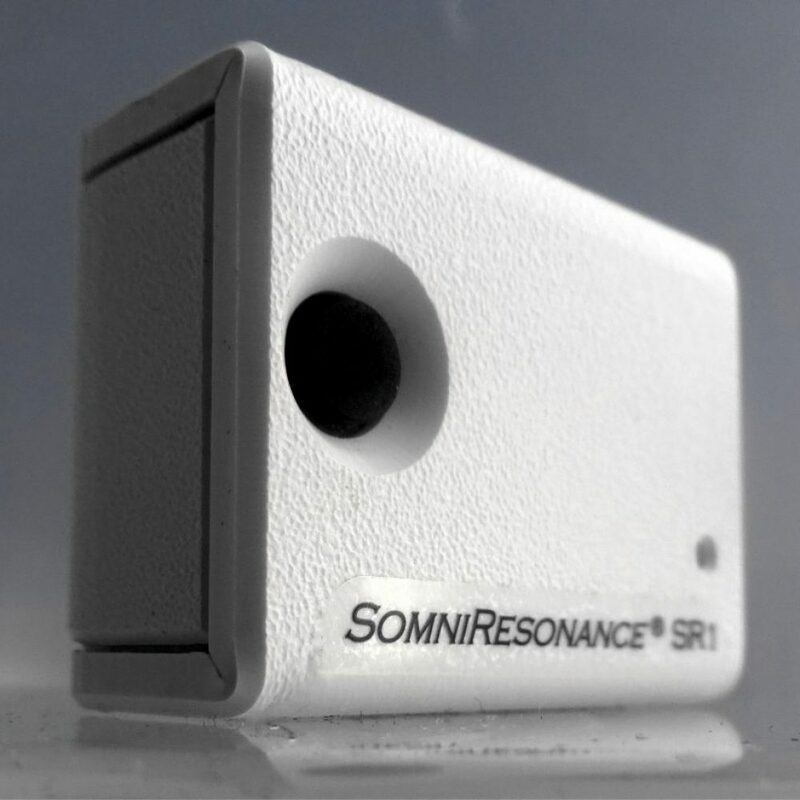 It is a small, non-invasive, lightweight, battery-powered device that delivers a weak pulsing electromagnetic signal to induce sleep. The human brain naturally generates specific electromagnetic frequency patterns that reflect the patient’s state of consciousness. The process of falling asleep, staying asleep, dreaming and awakening generate their own specific pattern. Please note that for warrantee and delivery confirmation purposes, a signature for delivery is required and is already configured into the shipping. Please keep this in mind when entering the shipping address for delivery. For next day shipping availability, orders must be accepted by 1:00 p.m. EST, Mon-Fri.